Replacing your older, aged flooring with new laminate flooring can help create a bright, fresh, and intimate space in your home. Having floors that you love can really enhance your home and improve your quality of life and at Select Floors, we know just how important it is to have spaces in your home that you truly enjoy being in. 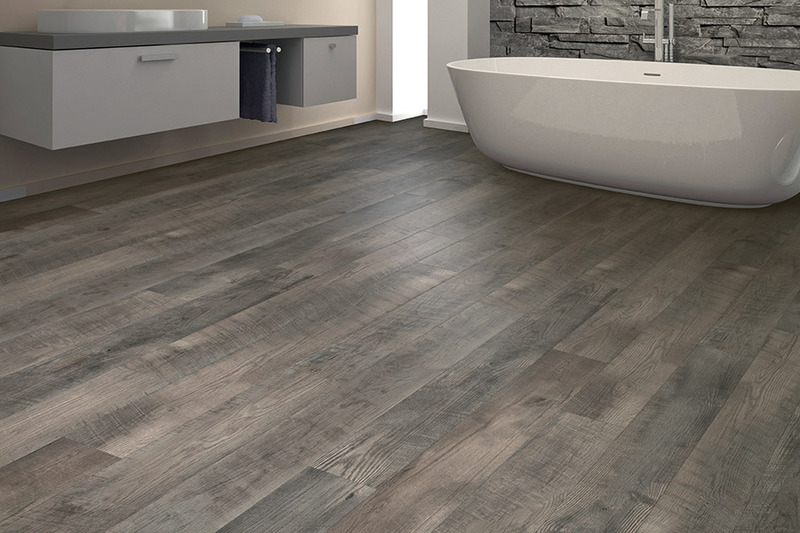 We carry a huge collection of luxury flooring for your home and a variety of laminate styles. 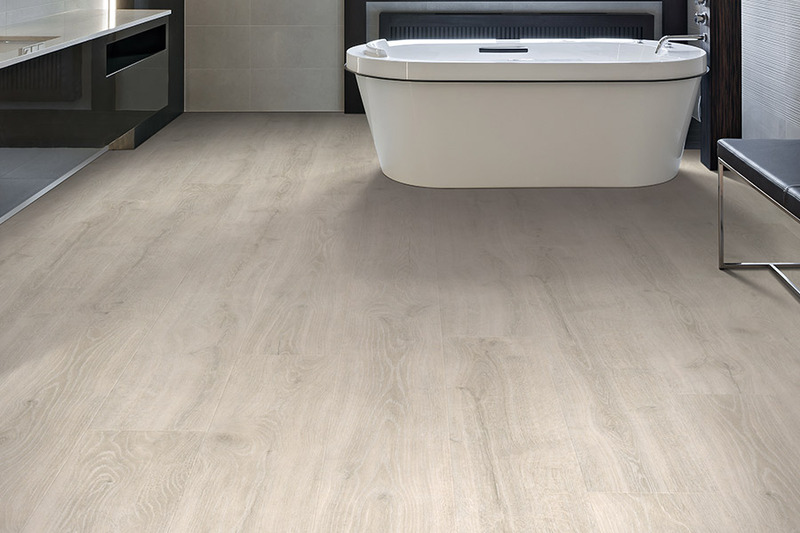 Shop our collection today with the assistance of your expert flooring installers and find the right laminate for your space.